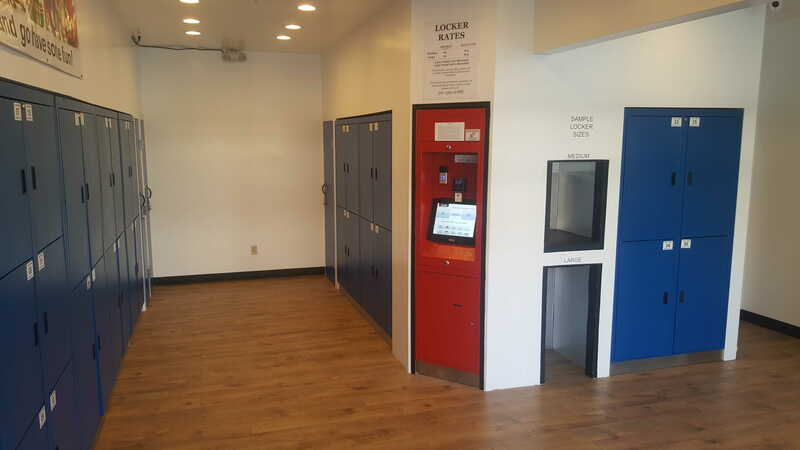 LAX 24/7 Locker Rentals is the only locker storage facility available for LAX travelers. Locker rentals are no longer provided in the airport. We provide locker rentals by the hour, day, or week adjacent to the airport. We are open 24/7 and provide a safe environment for you to store your bags. Located near LAX (1 mile), you can get to our facility very quickly by Uber/cab or combination of shuttle and walking. With our automated kiosk, you will be able to store your bags in just a couple of minutes without waiting in any lines.